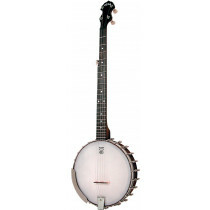 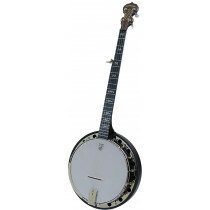 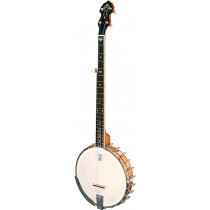 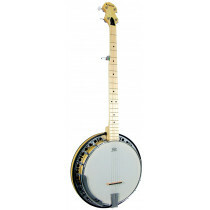 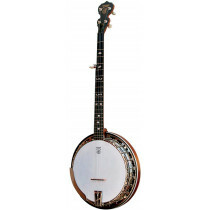 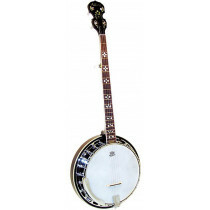 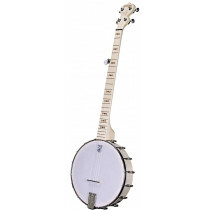 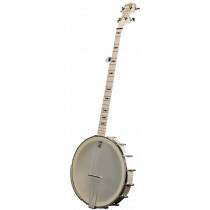 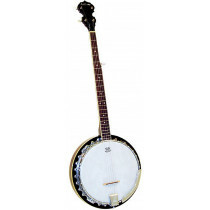 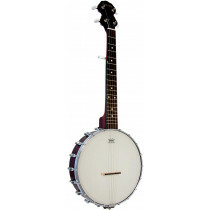 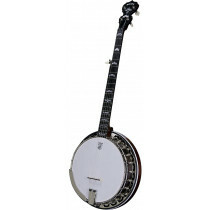 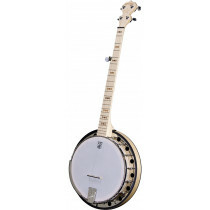 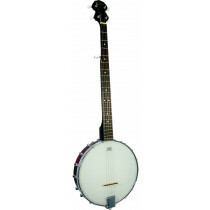 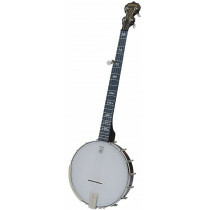 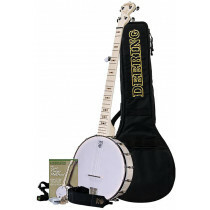 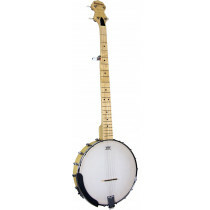 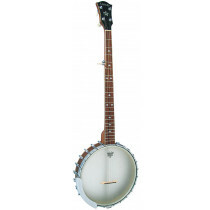 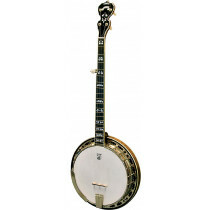 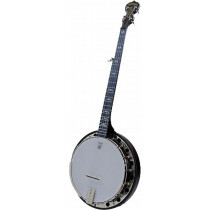 The 5-String G Banjo is used for Bluegrass music, usually in the style popularised by Earl Scruggs, and players look for a resonator and tone ring. 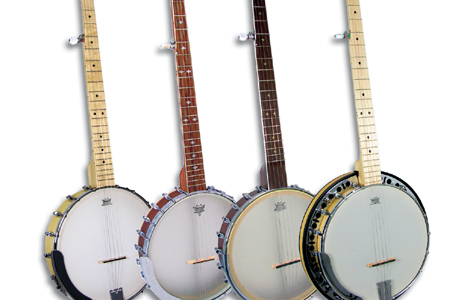 For old time clawhammer or frailing styles, an open backed simpler model is better. 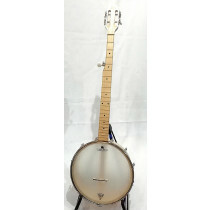 Finger style classical banjo also uses the 5 string, but is less common now. 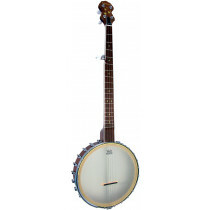 Used for bluegrass and country music, and for old time and song accompaniment in the British Isles. 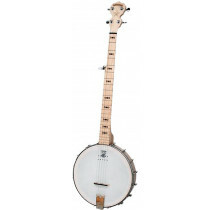 Ashbury 5 String Banjo in Green!